The Apple TV’s getting musical, with a new music video channel possibly arriving soon, and a livestream for Apple’s annual iTunes Festival. Elsewhere, Apple technology gets put to the test in the classroom. 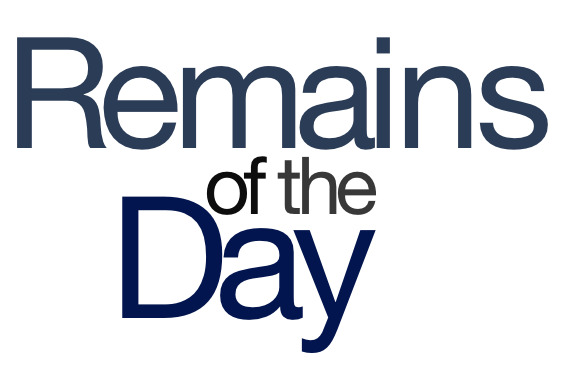 The remainders for Wednesday, August 21, 2013 are musically inclined. Speaking of the Apple TV, you might notice a new icon in its colorful grid this week: Apple’s added a channel for the upcoming iTunes Festival, which starts on September 1. Among the featured artists are Lady Gaga, Elton John, Vampire Weekend, Justin Timberlake, Katy Perry, and several other artists that your friends will probably make fun of you for listening to. The first seven “Steve Jobs schools,” which we first heard tell of back in July, have opened in the Netherlands. They set themselves apart from your normal schools by focusing on technology—namely, an iPad—in the classroom and emphasizing firing people in elevators.